Throughout November, Ayusa students were busy sharing their cultures with their host communities for International Education Week (IEW). This event, sponsored by the Department of State, gives exchange students the opportunity to present, teach, and connect with their host communities. Our exchange students proved that they were excited to participate! Combined, our students put in thousands of hours of work preparing and presenting to their host communities, sharing their cultures and traditions. Ayusa’s IEW contest had many entries and all were very impressive! Our grand prize winner is Riwa, who is from Lebanon and living in Missouri! Our runners-up are Areeb, from Pakistan living in Missouri, and Rilvan, from Indonesia living in Arizona. Riwa presented to well over 500 people throughout her community. 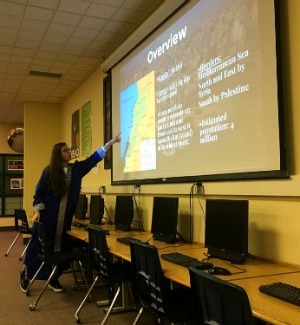 She created various presentations tailored to the classes that she presented in. Topics included history, tourism, music, ethics, food, diversity, and so much more! During her orchestra class, she pulled together music from famous singers and sheet music from Lebanon. They class even played one of the songs together! 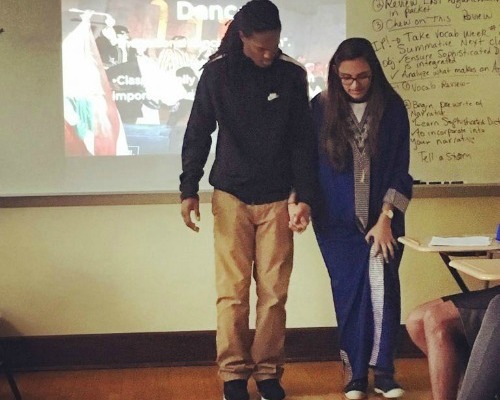 In her Spanish class, she and a friend from a different culture dressed in traditional clothing and discussed similarities and differences between their two cultures. As a Youth Exchange and Study (YES) student, Riwa had to tackle some difficult stereotypes about her religion, which she did not shy away from. Check out part of Riwa’s presentation about Lebanon here! 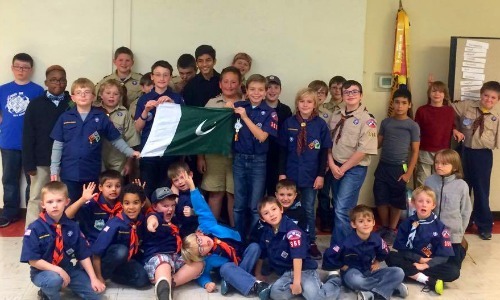 Check out a video on Areeb’s presentations and some thoughts about Pakistan after! Rilvan also made IEW presentations across many different audiences. He presented to classes, clubs, and libraries and different schools. 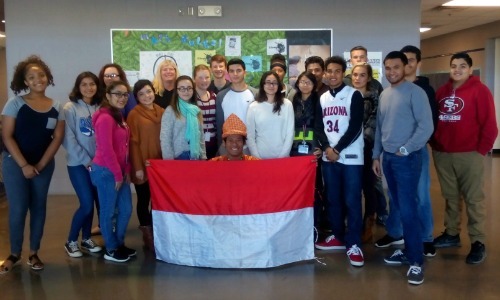 During his presentations, he dressed in traditional clothing to share Indonesia’s culture, geography, dance and music, food, and much more! Rilvan made his presentations interactive by asking questions to win prizes, taught watchers how to play traditional games, and tasting Indonesian hot sauce. His recommendation forms came with ratings such as “10” and “5 to the 10th power” when asked to rank his presentations on a scale of 1-5; they were that impressed! Check out Rilvan’s video about his presentations and feedback during IEW as well as his presentation on Indonesia! We also wanted to recognize Maria from Germany and Vivian from Taiwan as honorable mentions!